For shooters that train extensively, our remanufactured line offers rugged dependability at an affordable price. 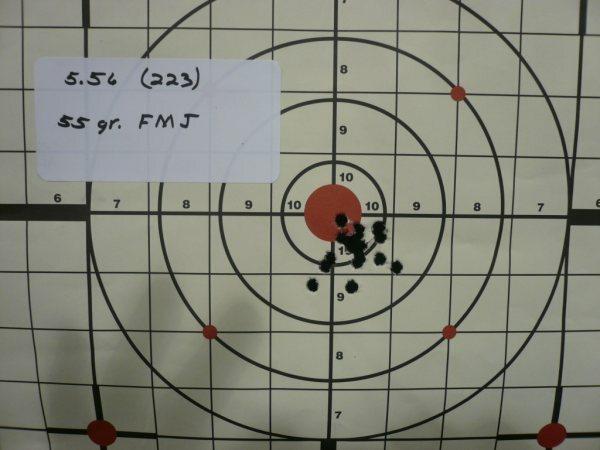 This ammo is built with the same commitment to performance and dependability as our factory new ammunition. You can rest assured you’re getting one of the finest values in today’s market. 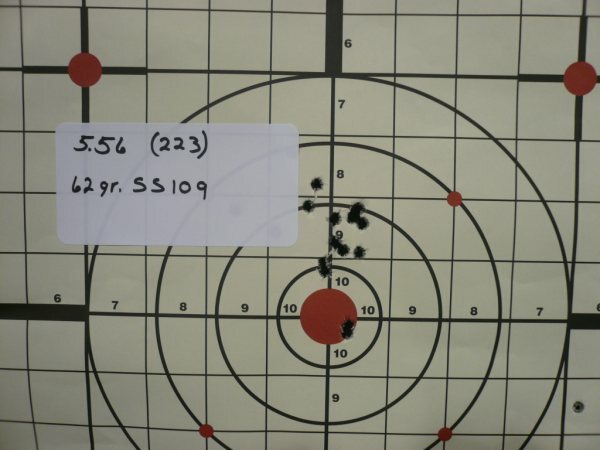 Our customers are specialists in their respective shooting sports. 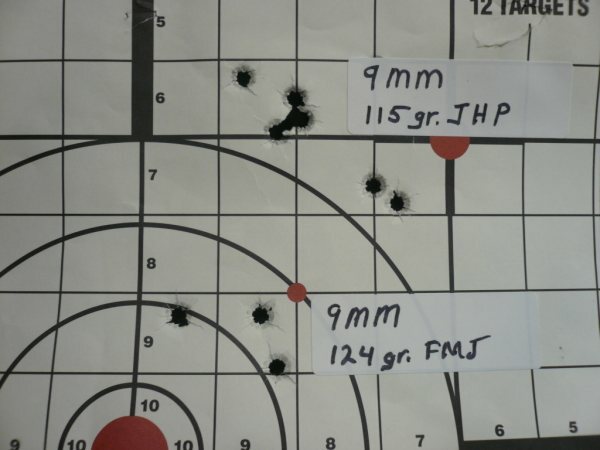 They understand what they need and they come to us for ammunition crafted with those purposes in mind. 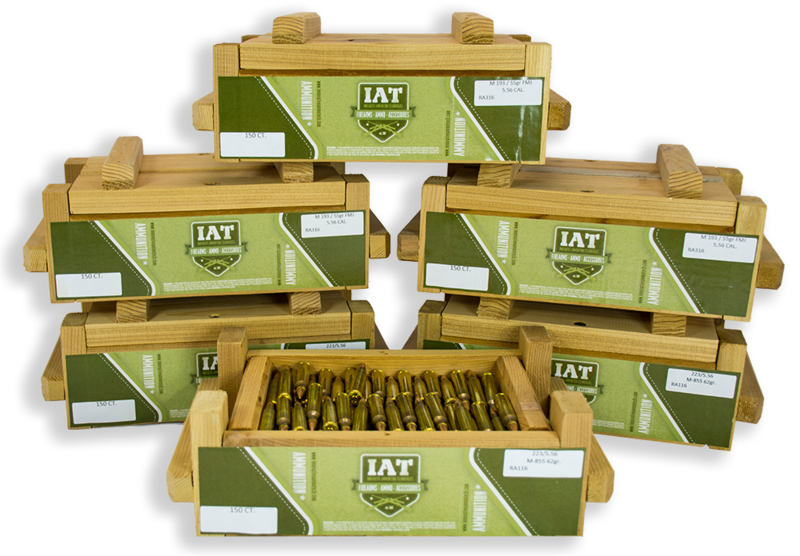 Whether you are hunting, target shooting or competition shooting, IAT LLC’s new ammo is designed to provide you with optimum results. 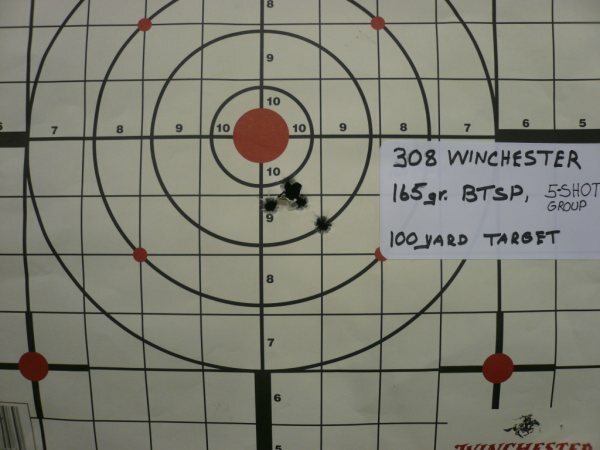 Ammunition is fully processed mixed head stamp brass loaded to 308 specifications.